There are a lot of very talented female skaters out there, but Lizzie Armanto is undeniably one of the best female skaters out there. The 21-year-old skater from Santa Monica collected almost all the MEDALS she had ever competed in. When skateboarding, Lizzie Armanto even works harder than many boys. Her advanced skills combined with her relaxed and natural style make her popular. In 2014, Lizzie Armanto officially joined the global skateboarding team of Vans and became the “leading lady”. 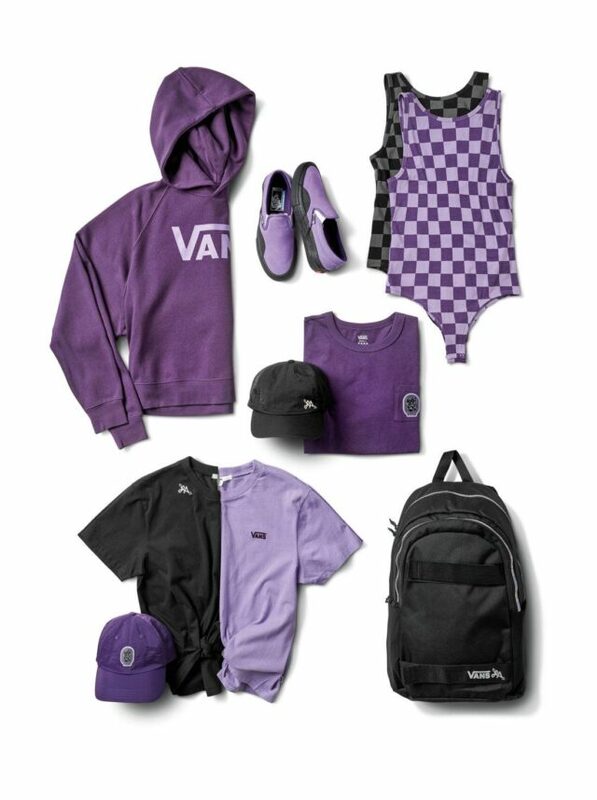 Vans Pro Skate Lizzie Armanto’s personal favorite lavender will be used as the main color, and a series of items including shoes, clothes and accessories will be launched. The whole theme and this blooming, blooming spring is very set off. 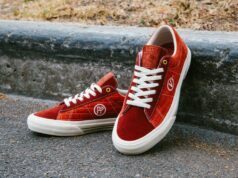 Made of high quality canvas and suede uppers, Lizzie Armanto will be his favorite Slip – On Pro and Pro Sk8 – Hi On two pairs of shoes with Pro Skate professional skateboard feeder accumulated for many years, the acclaimed skateboarding launch science and technology, among them there are designed for skateboarding research and development, can free disassembly, with good cushioning protective effect of UltraCush HD insoles, Duracap wear-resisting rubber reinforced after the top of the shoe more durable. 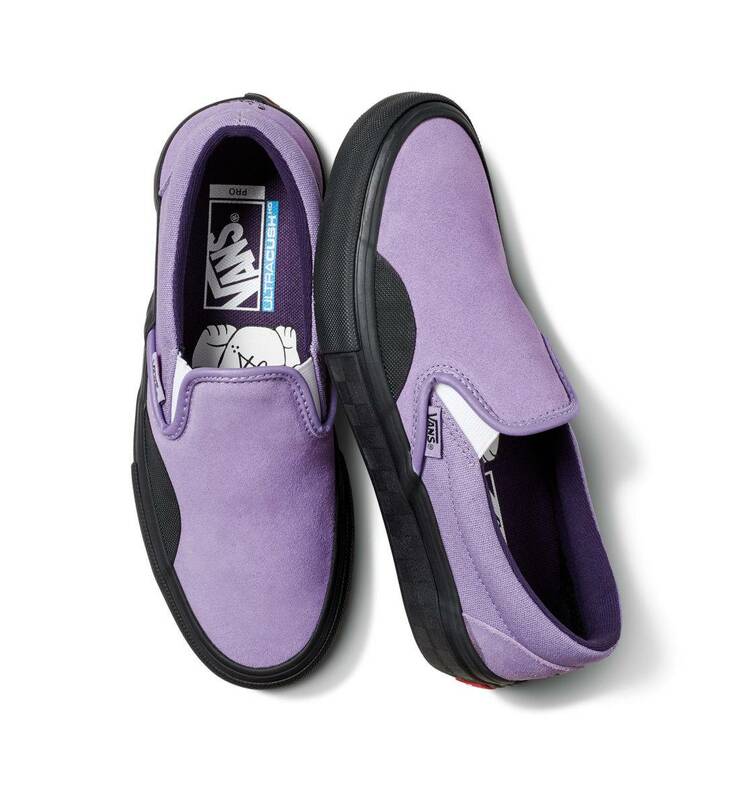 Lizzie also combined her own skateboard experience, adding rubber blocks to reinforce Ollie’s wear-prone areas, while the black outsole has a reflective checkerboard pattern printed on the side. While traveling through Asia, Lizzie Armanto became obsessed with the traditional Japanese “maneki-neko” lucky cat, which of course appears in this collaboration, so you can see this adorable design on the co-branded UltraCush HD insole. 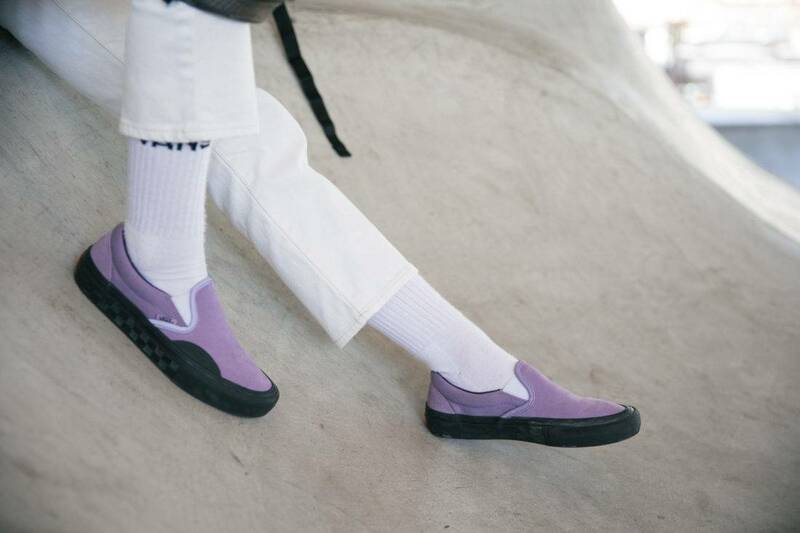 The heels of sk8-hi Pro and slipon-pro are embroidered with the word “LA”, which is the acronym of Lizzie’s name. 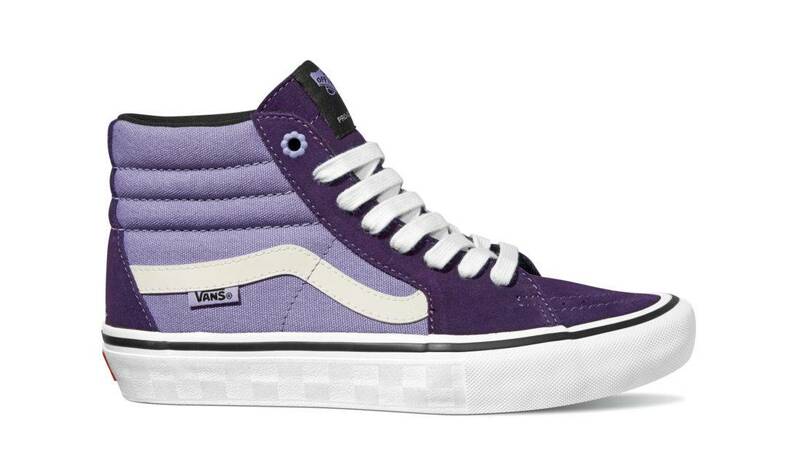 The top lacing hole of the sk8-hi Pro is also replaced with a floral pattern to bring Lizzie’s femininity to the shoe. 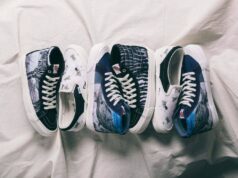 Vans’ co-branded look for Lizzie Armanto, which combines skateboarding with everyday wear, is both stylish and practical. 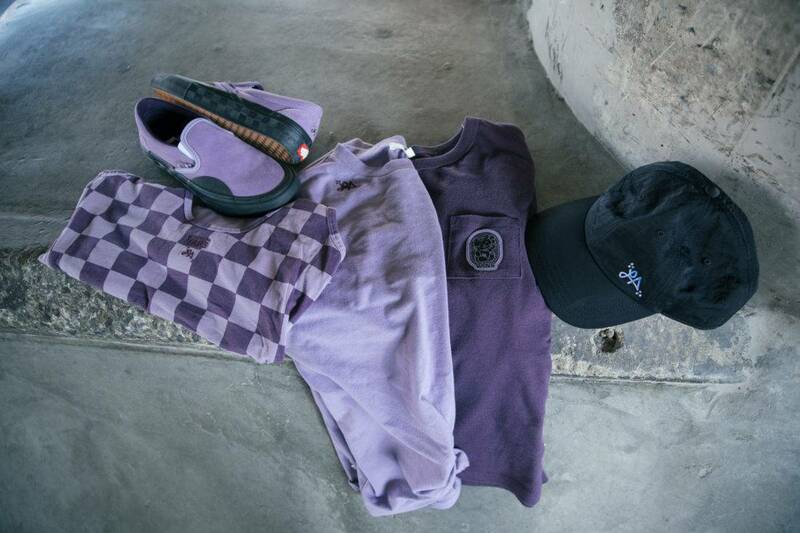 The Lizzie jumpsuit is made of breathable cotton elastic fabric and covered with purple checkerboard pattern, which can be easily packed into the backpack to carry around, providing the best skateboarding experience at any time. The Lizzie Raglan Hoodie is the perfect pullover for pre-skateboarding and warm-up. Loose cuts, crisp styling, striking lavender, Lizzie Armanto and fortune cat’s signature Logo are among the basic elements of the collection. Finally, the Lizzie Skate Pack is the perfect way to store all the essentials for a trip, complete with a special design for hanging skateboards, and can even hold skateboard wheels and other accessories.